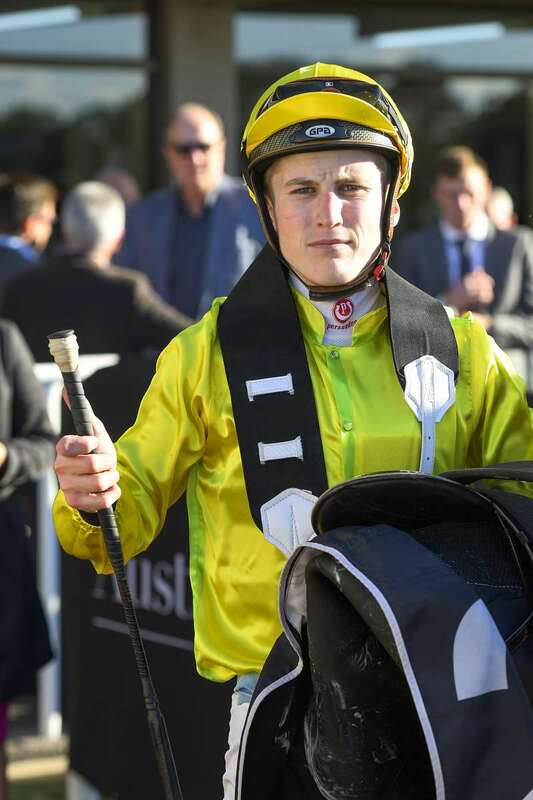 Kiwi apprentice Sam Weatherly is favoured to jump straight to the front in the 2018-19 Racing NSW Rising Star Series that kicks off at Newcastle on Tuesday. Weatherley will partner topweight Spring Charlie ($3.80 favourite on TAB fixed odds) who won his first two starts before finishing fifth and fourth at Warwick Farm and Gosford respectively. Last start the gelding took some time to wind up over the 1200m but was motoring at the finish to be beaten less than a length, hence, tomorrow's 1400m journey will prove a major advantage for the Kim Waugh-trained four-year-old. Last year's Rising Star, Jean Van Overmeire, will provide ample competition having been booked to ride the second favourite in the race, Danzie ($3.80). Danzie finished second in the same race that Spring Charlie was fifth and will have derived plenty of benefit from the outing, his first in five months. Comeback jockey Jenny Duggan will be riding the third favourite Aliferous ($4.80) for the Kris Lees camp. The filly has only had the two starts, winning on debut at Newcastle before finishing third to Thinkin' Big at Rosehill Gardens. Royal Randwick will host the series final for the first time this year on Monday, 10 June 2019.